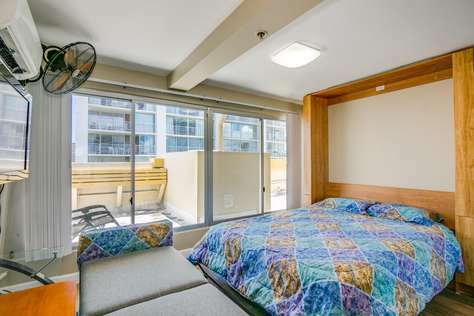 This high floor Studio unit has everything you need for comfortable stay, and all the convenience of a central Waikiki location. 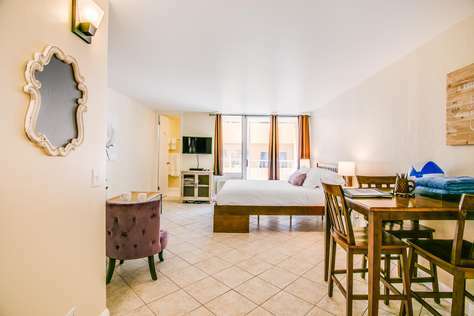 This high floor Studio unit has everything you need for comfortable stay, and all the convenience of a central Waikiki location. Enjoy morning coffee and mountain views for the balcony. Featuring a full size bed, single bed and sleeper-sofa. Complete with a 2 burner cook-top, microwave, some kitchen prep tools, a coffeemaker, beach towels, beach chairs and a beach umbrella. Be one of the first to experience the new International Market Place (Opening Late August 2016) and enjoy everything Waikiki aka the "Manhattan of the Pacific" has to offer, with world-class shopping, fine dining and nightlife. 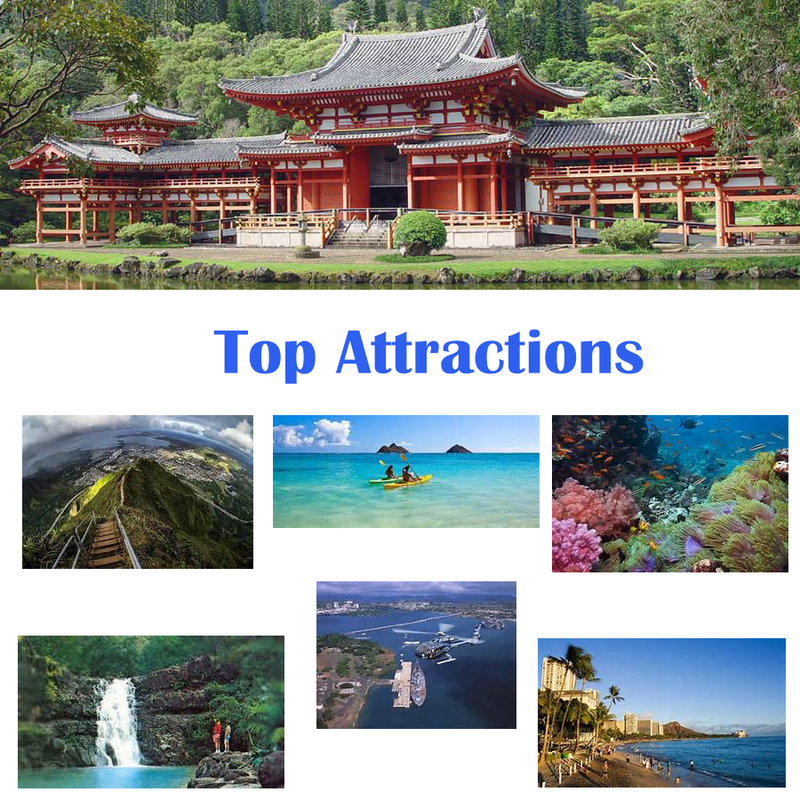 The Aloha Surf Hotel has swimming pool, picnic and barbecue area, exercise area, and great open-air lobby. 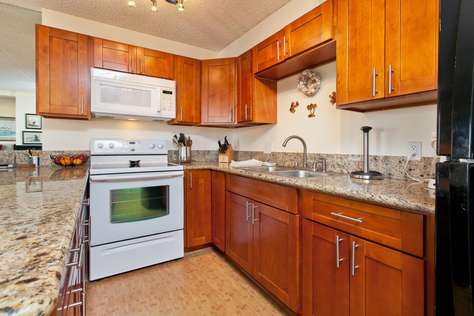 The condo is located next to the Food Pantry which is the only large grocery store in Waikiki. 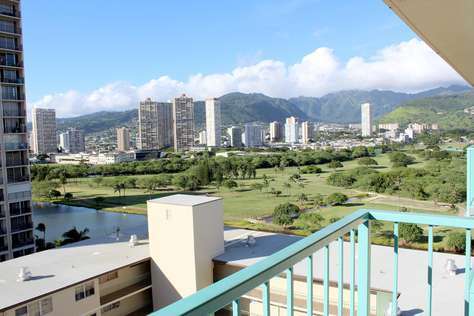 Located on the corner of Kanekapolei and Ala Wai Blvd, you are moments from the Ala Wai canal and green belt for its enjoyable walking and jogging, watching the paddlers, and tropical breezes. And the Ala Wai has the free parking option.